The American Medical Association Just Elected Its First African American Woman President | Because of Them We Can Since the American Medical Association (AMA) was founded in 1847, it has never been led by a Black woman, until now. 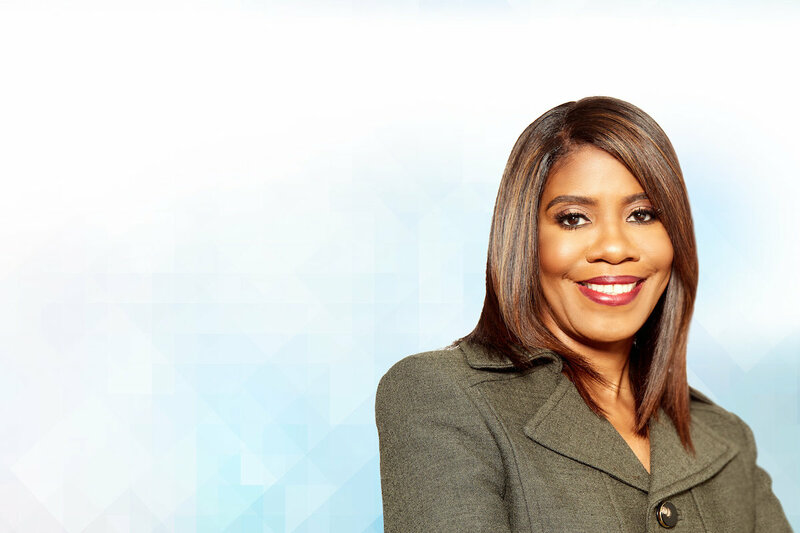 On Tuesday night, the AMA House of Delegates elected Atlanta psychiatrist Patrice A. Harris as its next president, which will make her the African American woman to fulfill the role. “It will be my honor to represent the nation’s physicians at the forefront of discussions when policymaker and lawmakers search for practical solutions to the challenges in our nation’s health system. I am committed to preserving the central role of the physician-patient relationship in our healing art,” said Harris.